American Spirit Education Alliance Patriot Fair photos by David Long. See more Patriot Fair photos from Mason Ohio at CincyPhotography. American Spirit Education Alliance Patriot Fair photos from Mason Ohio by David Long. 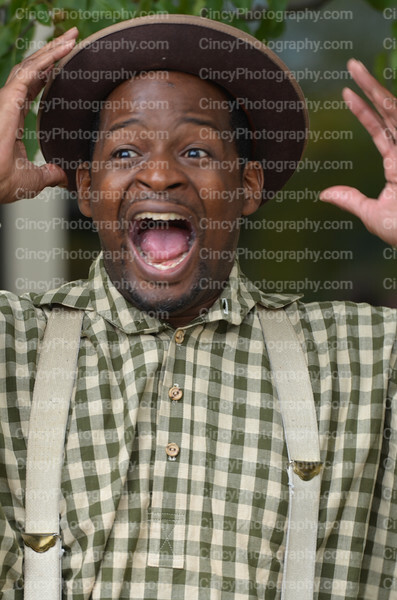 See more Patriot Fair photos from Mason Ohio at CincyPhotography.